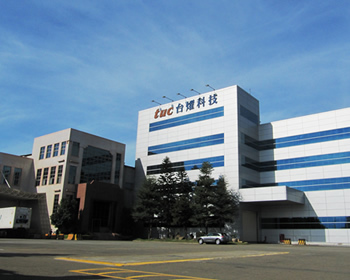 Taiwan Union Technology Corporation (TUC) was established in 1974. Its former name was Taiwan Union Glass Industrial Co., Ltd, mainly produced optical glass. In 1997, the company changed into producing Copper Clad Laminate (also called CCL) and Prepreg. In 2001, TUC started to provide Mass Lamination service for customers. In Dec., 2003, TUC was officially listed in Taiwan OTC. 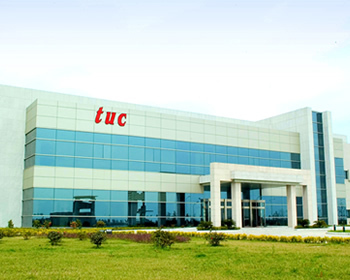 Since 2004, TUC established Changshu plant in Jiangsu, China to satisfy customers demand in Greater China area. TUC also provides global service network located in Taiwan, China, Japan, South Korea, USA and Germany. The total capacity exceeds 1,800,000 sheets/month of laminates and 2,400,000 sq. ft./month of mass lamination. 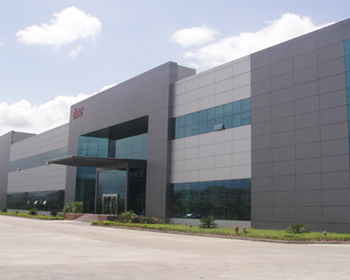 TUC works with its customers and focuses on innovation, research and development to provide superior quality, professional support, value-added materials and advanced mass lamination service to the global electronics industry. TUC uses the best raw materials and manufacturing standards to produce consistent and reliable products to match the needs in each electronic application. Our Product features such advantages as high speed low loss, environmentally friendly, lead free compatible and halogen free, low CTE and superior chemical and thermal resistance, and rigid-flex applications. TUC obtains many international certificates, such as QC080000 IECQ HSPM, Sony Green Partner, ISO 14001, TS16949, ISO 9001 and OHSAS 18001. With integrity, honesty, and continuous innovation, TUC provides customers not only competitive pricing, but also quick response and short lead time to maximize customer value. Please visit the “Market Observation Post System (M.O.P.S. )”(http://mops.twse.com.tw/mops/web/index) on Taiwan Stock Exchange official website for more information. © 2019 Taiwan Union Technology Corporation.